From Furniturea's original collection, the Double Side Chair is one of our favorite and most coveted designs. 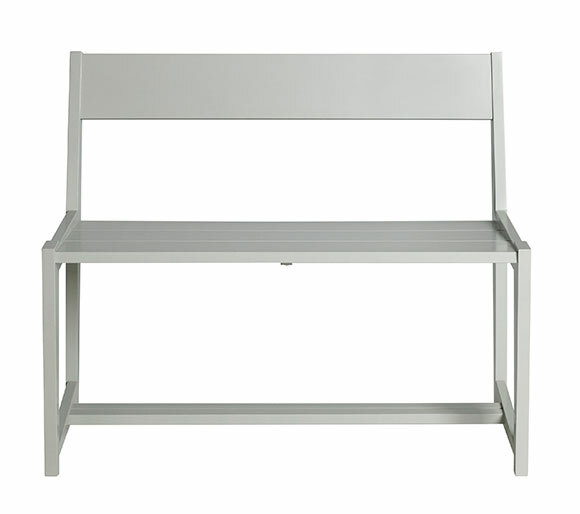 Great at the dining table or as an entry bench, the Double Chair is comfortable, functional, and interesting to boot. Made of solid maple and painted to order. Shown in Dove. Natural finish options available.